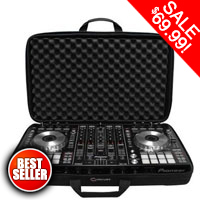 Pioneer DJ offers a full line of professional DJ controllers that offer a wide variety of functions and uses. 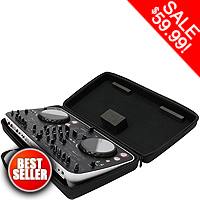 Many of the controllers come pre-bundled with favorite DJ software such as Serato, Traktor, and Virtual DJ. 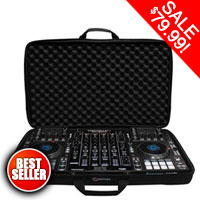 Whether you are a beginner, a bedroom DJ, or a seasoned pro, Pioneer DJ will have something for you! 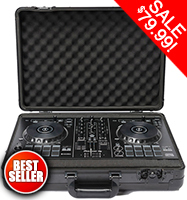 123DJ offers you a wide range of full featured Pioneer Controllers for the pro and the amateur. 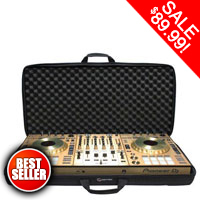 Award winning, digital DJing software used by professionals across the globe. 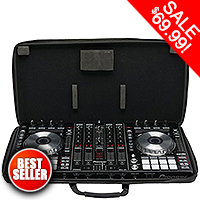 You can rely on rekordbox to play with any Pioneer DJ setup at home or in the booth anywhere in the world. 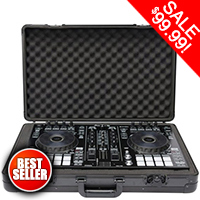 Whether you like to perform using multi players, a controller, or a DVS setup, rekordbox offers a global solution to manage your music, prepare tracks and play from a single library and sync tunes to intuitive lighting sequences. 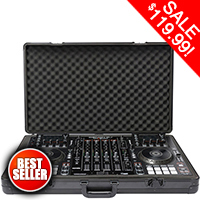 The DJ software’s powerful KORETECH engine with upgraded signal processing program – for audio, graphics, and video – guarantees stability and enables responsive, intuitive performances. Plus rekordbox’s simplified GUI ensures clear visibility, helping you navigate the features and track information in an instant.